Not all sweet things have to contain refined sugar…. 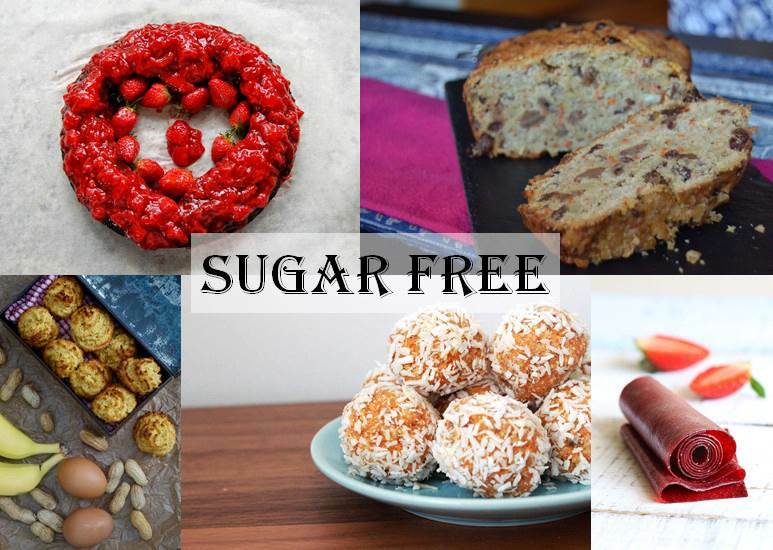 and just to prove that – we found 5 awesome recipes from within our blogger community that showcase that sugar free can still be delicious! and Salima of Parts de Plaisir makes a sugar free Chocolate cake with a strawberry sauce that is also gluten free & lactose free!! Do you have a sugar free recipe that you wish to share with us? Just add the link to the comments section below!